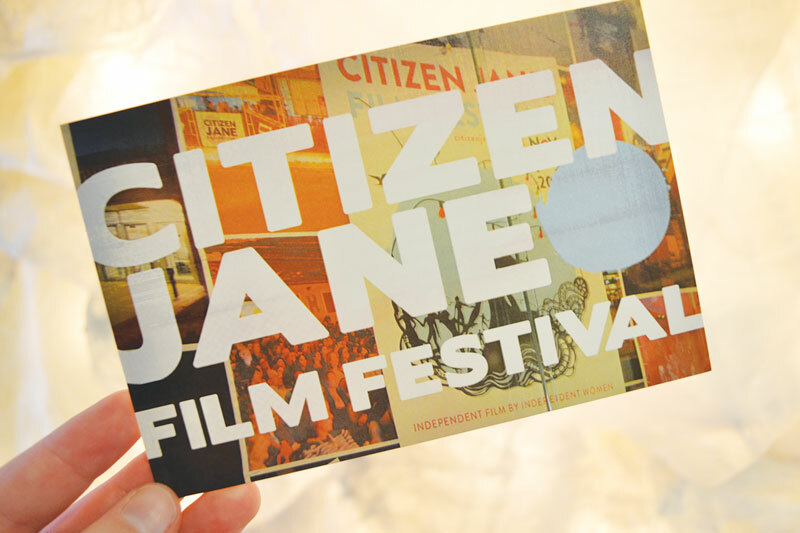 Founded in 2008 by Stephens College, the Citizen Jane Film Festival celebrates and showcases female filmmakers, screening their narrative, short and documentary films and hosting panel discussions. But the fest goes far beyond that, hosting a variety of events such as a pitch competition where people can pitch their screenplay to a group of producers so it can get made and hopefully be screened at Citizen Jane in the future. Other events include a free screening under the stars at Logboat and a free film school for those wanting to know more about the industry. This year’s all-day film school will feature several different women, including one who has a web series. She’ll talk about how you take a web series and make it into a feature length film or a television series. The festival runs Oct. 26–29, and takes place primarily at venues on the Stephens campus. This year, for the first time, screenings will also be held at Talking Horse Productions. Over the course of 10 years, the festival has grown in scope and prestige. “It’s our 10th year and I feel like we’re bigger and better this year than we’ve ever been,” says Festival Director Barbie Banks. She says the fest has a number of new additions. Also new this year is a large art installation in the North Village Arts District, a projected digital storytelling piece of art. In addition, Stephens’ costume collection will have an exhibit open during the festival. It’s about Joan Crawford, who went to Stephens, giving it a Hollywood/movies connection. “It’s kind of the best of the best,” she says. Two other films also have her particularly excited. She says “Landline,” starring Jenny Slate, is a hilarious film set in the ’90s about two sisters and their relationship with their parents, while “Vegas Baby” is a documentary about a doctor in Vegas who holds a competition each year to give a family who’s dealing with infertility a free round of IVF. With films and topics ranging from the hysterical to the heartrending, Citizen Jane aims for inclusivity. Banks doesn’t want people to think it’s a festival just for women. Insane Jane ($105) all-access, including early ticket reservations, and access to all events and screenings. Plain Jane ($65) basic access, including early ticket reservations, access to all screenings, access to late night dance party. Individual tickets available online or at the door, until sold out.